NEW LISTING & OPEN HOUSE - 2055 Old Columbus Road London, OH 43140! 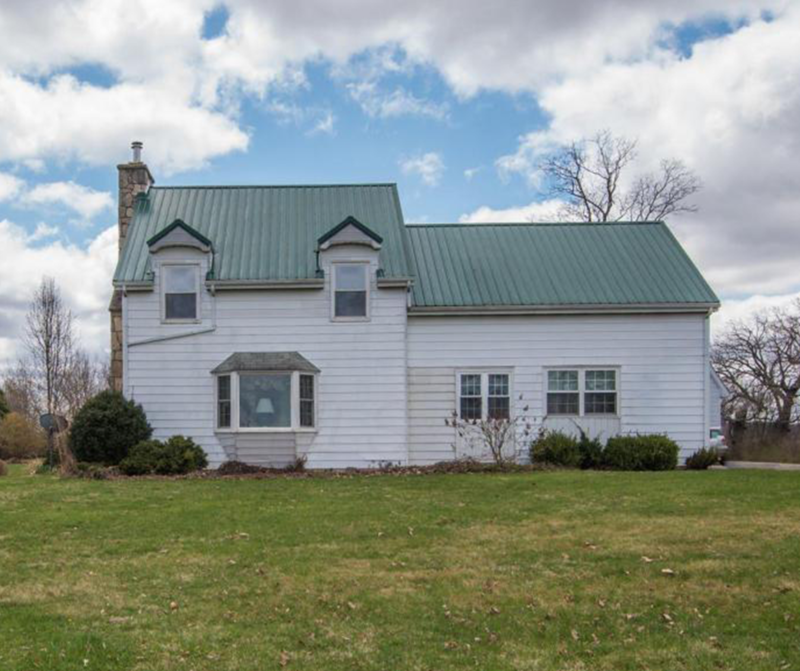 NEW LISTING & OPEN HOUSE – 2055 Old Columbus Road London, OH 43140! Here is your chance at country life! 5-acre property with 42×26 garage/outbuilding! Mature landscape and a charming cape cod with lots of updates! Could still use cosmetic updates but large ticket items have been done including metal roof in 2011, water softener 2013, sump and new well pressure tank and pump 2017, 95% furnace in 2013. House has a wood burning fireplace. Come and make it yours! Click here to see more!